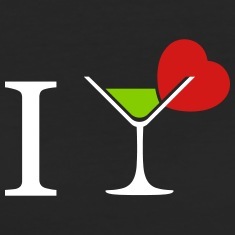 customizable alcohol t-shirts design your i love cocktail t-shirt . Design your t-shirt online. 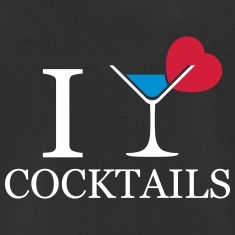 I love cocktails. Stylized cocktail glass with a decorative heart on the side. Alcohol and party 3 colors design for t-shirt printing. Create your own.